When designing or renovating new home there are a hundreds of ideas comes in mind. But What about Doors (home security)? Choosing the right doors or window can make a huge difference to the overall look of your home. 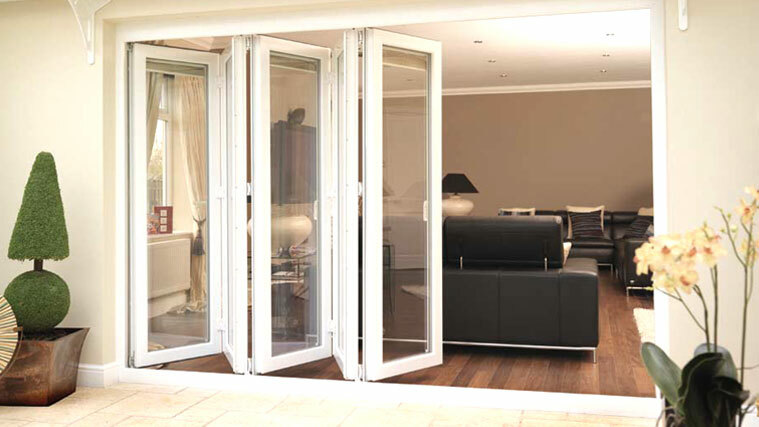 Here are some facts/reasons and benefits to consider why Bi-folding doors for your home or offices. Continue to read more..